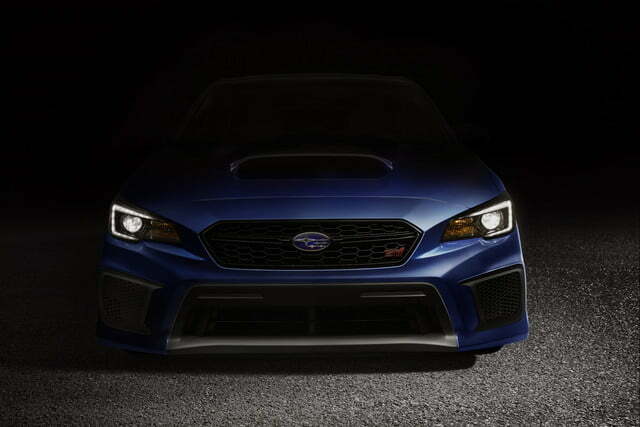 Although exceedingly minor, the visual modifications help bring the WRX and the WRX STI in line with Subaru’s newest design language. 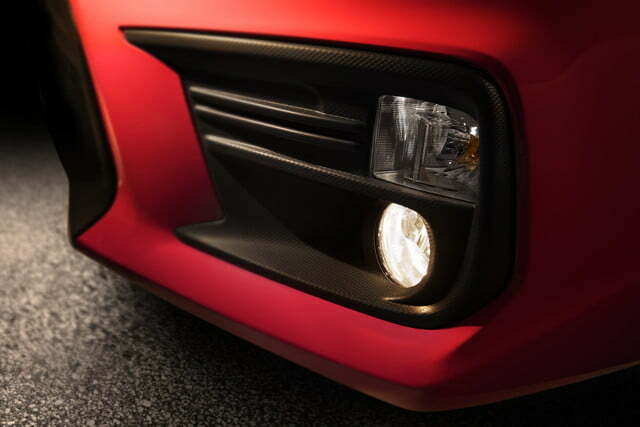 The front end receives a smaller grille, and a redesigned bumper with bigger air dams, while the rear end carries on all but unchanged. 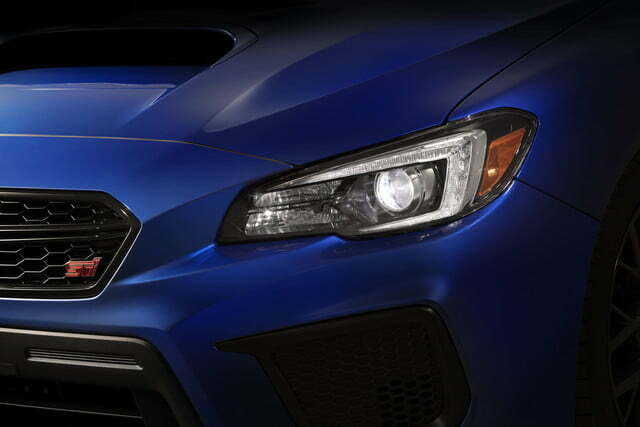 Select models benefit from pivoting headlights that illuminate curves, and the WRX STI is available with 19-inch alloy wheels for the first time in the nameplate’s history. 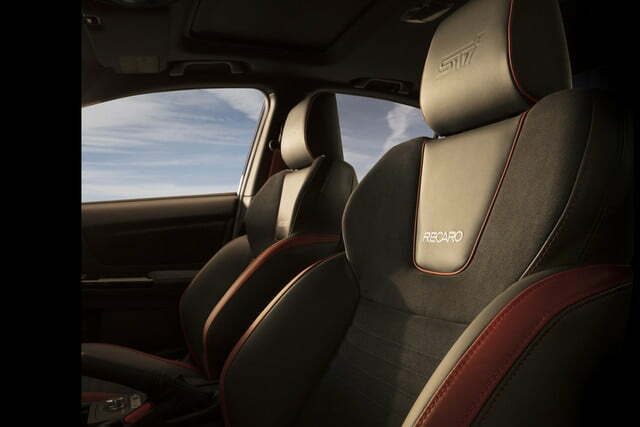 Many of the more important updates are invisible to the naked eye. 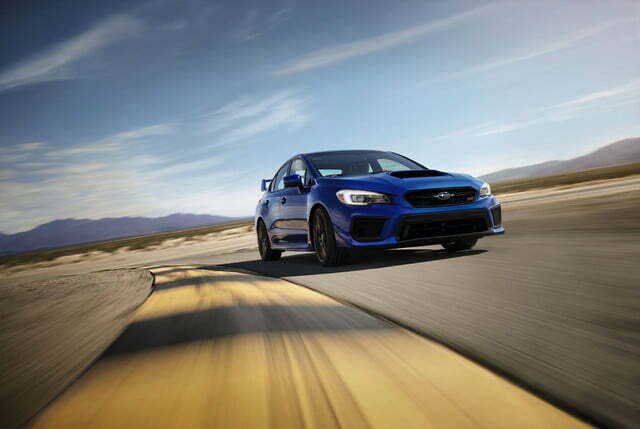 Subaru has comprehensively updated both models’ suspension system to obtain better stability and a more comfortable ride, upgraded the brakes, and made the steering system more responsive. 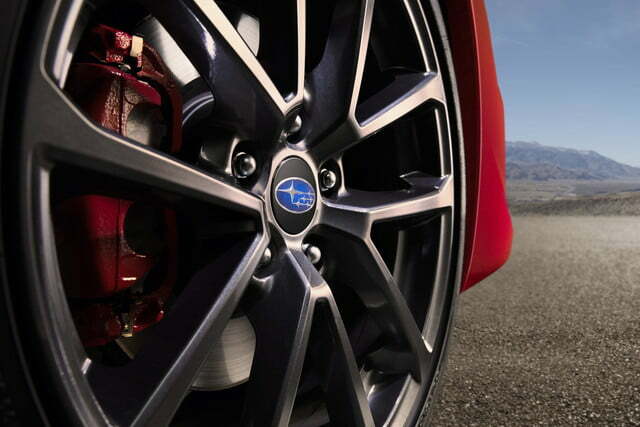 The STI’s Driver Controlled Center Differential (DCCD) is now fully electronic, which speeds up its response time. 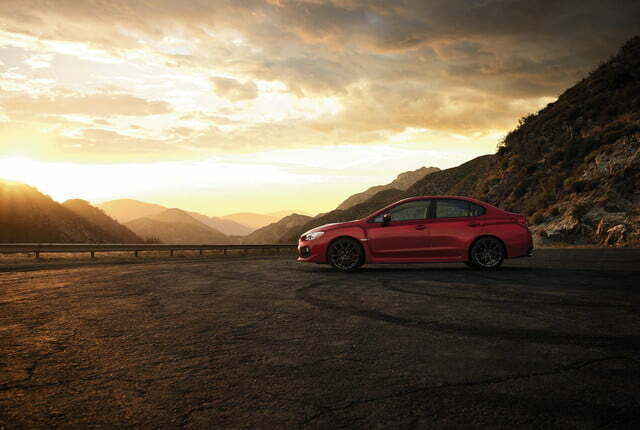 In other words, the 2018 models should be better to drive than the outgoing 2017 models. 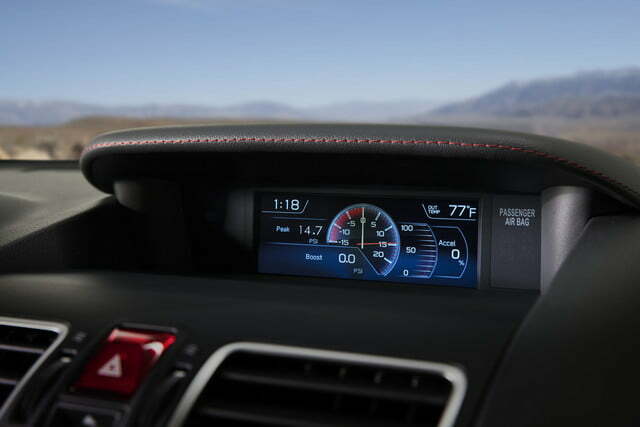 Inside, the passengers are treated to a bigger information screen on the dashboard, and a larger touchscreen that displays Subaru’s Starlink infotainment system. 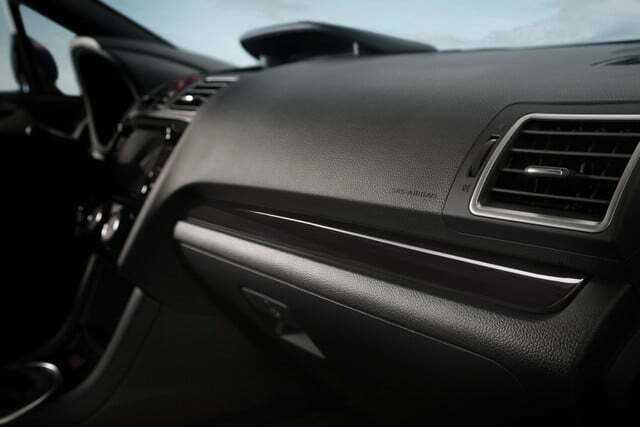 Thicker glass, revised door seals, and additional sound-deadening material make both models easier to live with on a daily basis. 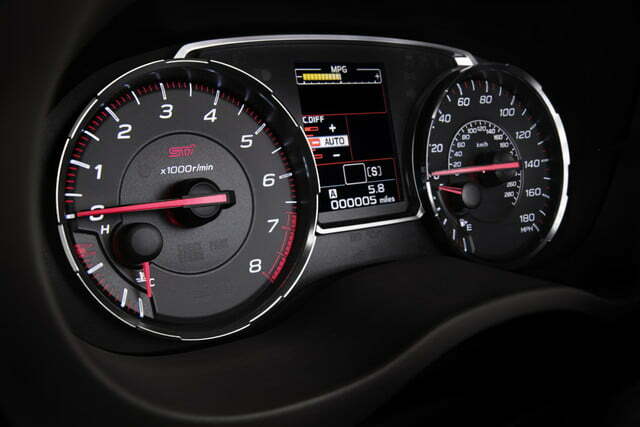 There are no major mechanical modifications to report under the hood. 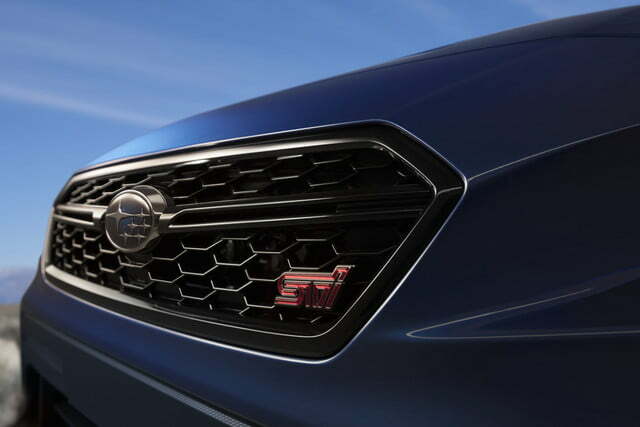 The WRX continues to offer a turbocharged, direct-injected 2.0-liter four-cylinder engine rated at 268 horsepower and 258 pound-feet of torque. 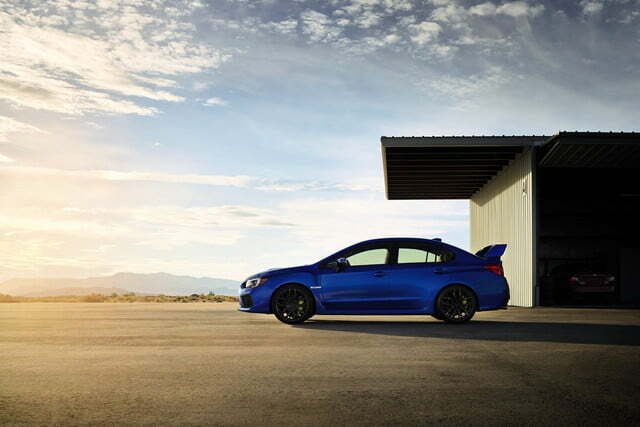 The WRX STI benefits from a 2.5-liter flat-four tuned to produce 305 horses at 6,000 rpm and 290 pound-feet of twist at 4,000 rpm with the help of a turbocharger. 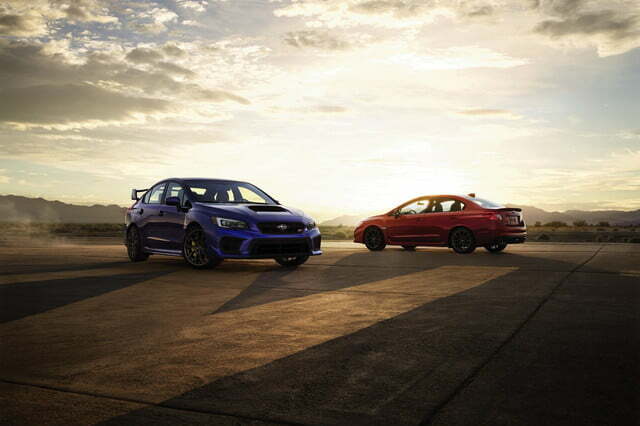 Both models come standard with a six-speed manual transmission and Subaru’s proven symmetrical all-wheel drive system. 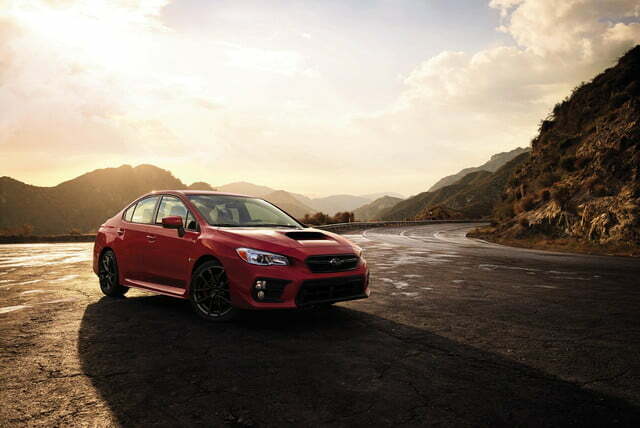 The WRX is optionally available with a continuously variable transmission (CVT) that features a built-in manual mode with pre-programmed virtual gears, but WRX STI buyers who want two pedals are out of luck. 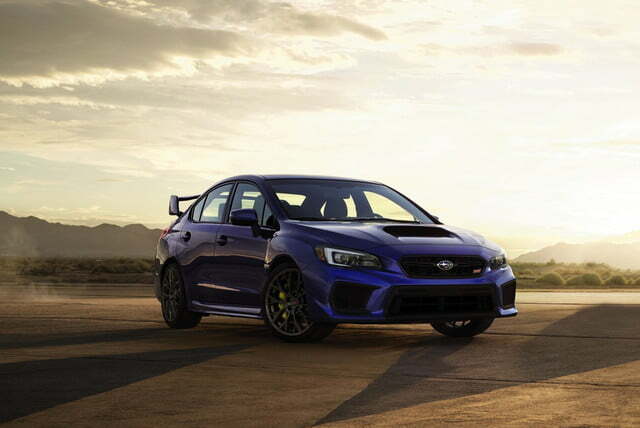 The 2018 Subaru WRX and WRX STI will reach showrooms in the spring. 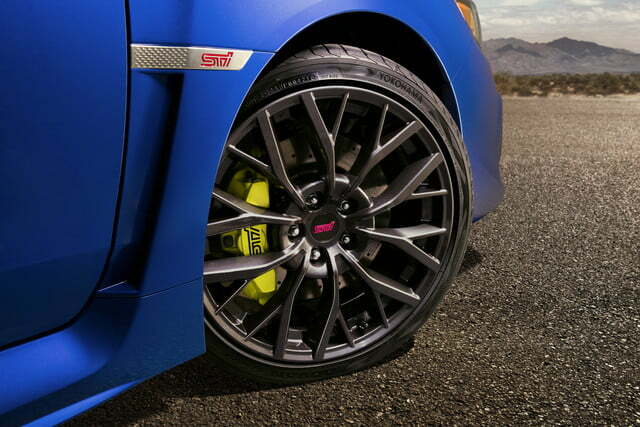 Pricing information will be published in the weeks leading up to their on-sale date.